Music and sport are both highly significant cultural forms, yet the substantial and longstanding connections between the two have largely been overlooked. Sporting Sounds addresses this oversight in an intriguing and innovative collection of essays. From local fan cultures to international mega-events, music and sport are inextricably entwined. 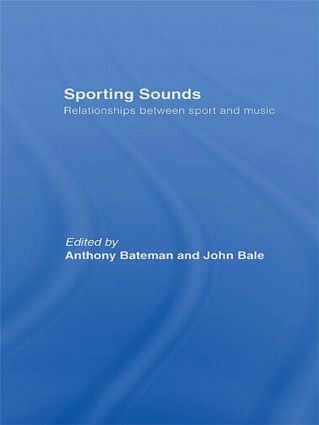 Sporting Sounds is a stimulating and illuminating read for anybody with an interest in either of these cultural forms.